In every single day in our life, we are faced with a number of choices to make, problems to solve, and ideas to evaluate or analyze. However, these activities are affected by both internal and external factors such as biases, incomplete information, distortion, and prejudices. All these factors affect the process of choosing the right decision or find the proper solution for problems, which may lead to misleading solutions or choices. 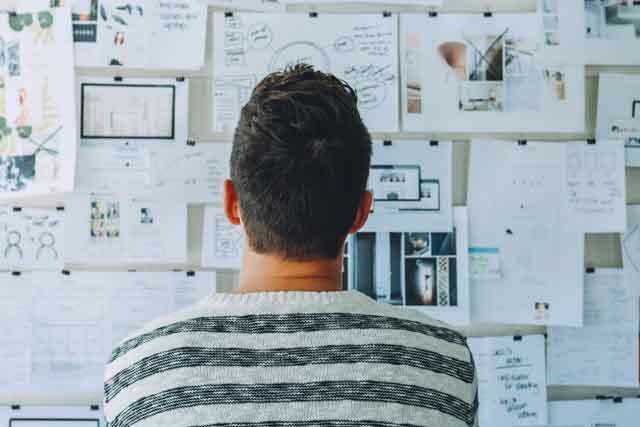 In order to escape this idea trap, critical thinking can provide a way to alter our mindset in order to improve the way we think of problem or situations which subsequently reflect positively on our decisions. 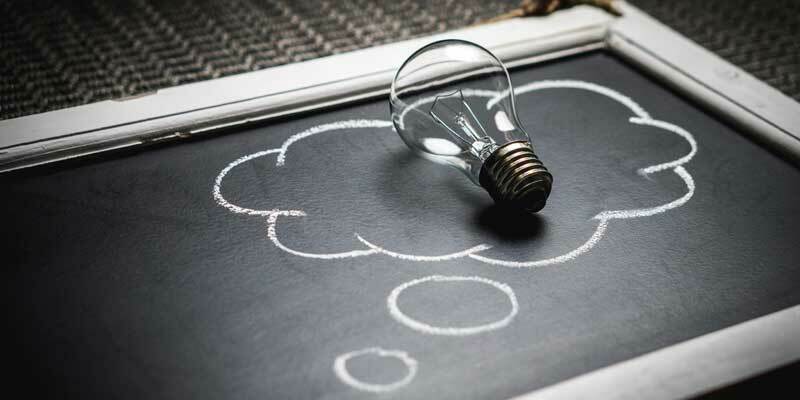 Critical thinking is a thinking method that aims to achieve objective evaluation and analysis of problems, ideas, or different situations in order to build a clear unbiased understanding about it over the course of reaching the optimal solution. The critical thinking is a self-disciplined, self-directed, self-monitored, and self-corrective way of thinking to improve how we communicate ideas and solve problems. 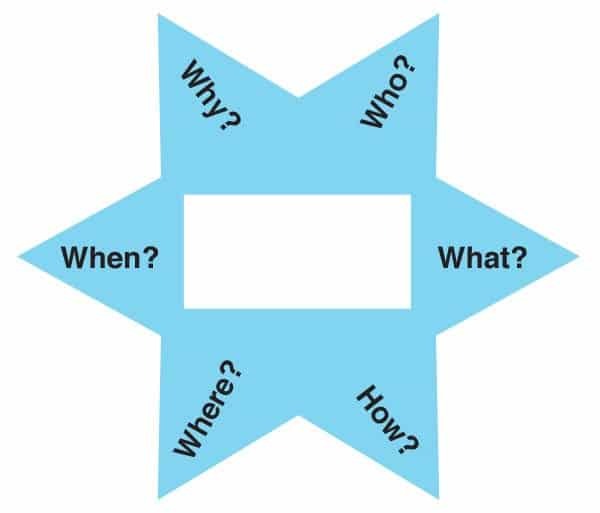 Critical thinking is a handy method to address any situation before jumping directly to the analysis phase in order to evaluate or find a solution for it. This type of thinking is commonly used in different fields of science and art in order to build a clear objective perception about different situations that face designers, engineers and researchers. The above principles aim to free our mind from biases and ensure that the situation is clearly defined. Also, it aims to ensure that the source of the data collected, the methods used to collect the data are also free from mistakes, biases, and inaccuracy. This can help us to focus on the problem without any external factors. 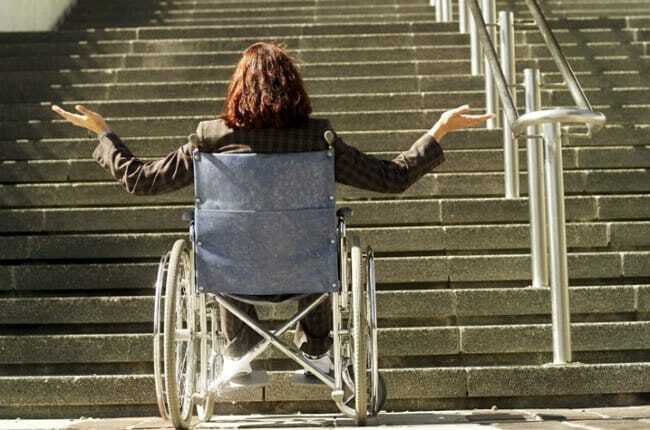 In this stage, we observe the whole situation thoroughly in terms of how people with disabilities use the stairs, the problems they face, and how they currently deal with it. At this stage, we collect all the necessary information about the current situation and how other people tried to solve it and the methods they used to achieve this target. At this stage, no questions are asked as we only observe and record our observation for the next stages. While collecting information and observing the situation, we should take notes of our findings with a clear definition of the problem in order to ensure that we are addressing the problem properly. Also, we need to understand the biases that may affect our decision and the biases that may affect other designers who tried to solve the problem. This can help us to put the biases or the assumption aside and focus on the situation. In the example we have, designers should observe how people with wheelchairs use the stairs and exactly define the problem they face and how they are trying to solve it. Also, we need to explore the previous researchers or attempt that tried to solve the problem and their fingers. Based on the observation, we start to ask questions about the situation and the current solution. For example, what is the wrong with the current stars? why people find it hard to use? 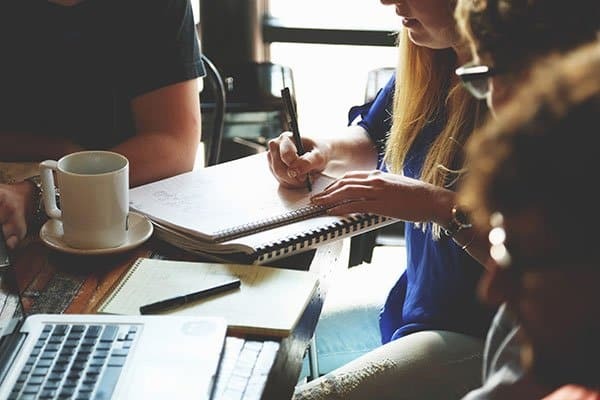 These questions help clearly define the right problem to address and subsequently finding the solution that can directly build a holistic solution that considers all the facts regarding the user experience, surrounded environment, and other users in the place. Who: Who is using the target user of the stairs? What: What is the current problem of using the stairs? What are the different approaches to solving the problem? How: How can we solve the problem? How can we make the stairs using experience easier for disabled people? Where: Where will the new idea be applied? When: When do disabled people use the stairs the most? Why: Why do we need to change the current stars design? Why disabled people suffer much from using the current stairs? Another method to ask the right questions is to use the Elements of Thought, which reflect how we think about situations. 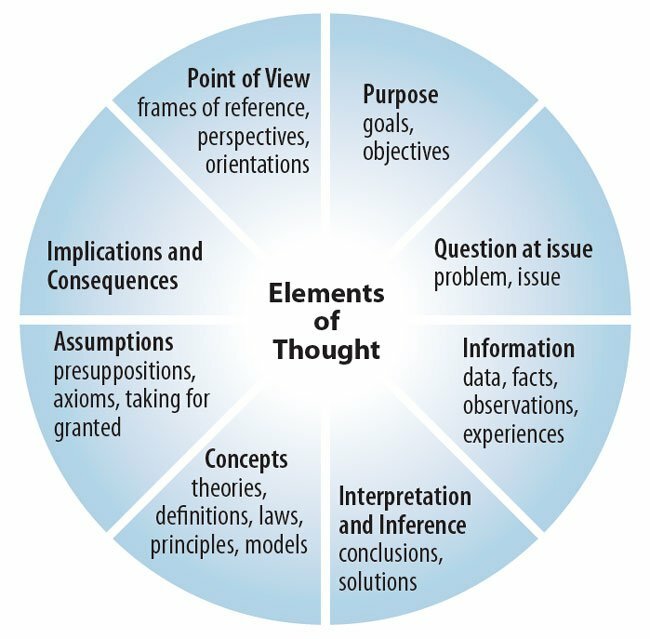 The Elements of Thoughts include purpose, questions, information, concussions, concepts, assumptions, implications, and points of view. Purpose: What are we trying to solve? Questions: What are the questions? Information: What is the information needed to understand the problem? Conclusions: How do other reached different solutions? Concepts: What is the main concept behind the current ideas? Assumptions: What is the assumption we have this problem? Implications: How can we implicate the new ideas? The point of View: What are the different point of views related to the problem? The third step in the critical thinking is to answer all the raised questions without any biases, prejudices, or assumptions. At this stage, we build a deep understanding of the problem where we can move forward with the steps required to the find the solution for the problem. In the above example, the solution can include placing the elevator next to the stairs so disabled people can easily find it, or using sliding area next to the stairs so they can easily use their wheelchairs. Designers are faced with daily challenges to explore problems, observe current situations, or find solutions to improve products and services. Critical thinking provides a method to explore different situations with eliminating any chances for biases, prejudice, or misleading information. The critical thinking is a great method to understand the situation in order to analyze it to define the problems and prototype solutions.